Oklahoma is a midwestern state just north of Texas and to the west of Arkansas. The landscape in Oklahoma contains the Great Plains, hills, lakes, and forests. With a population of just under four million people, Oklahoma and its capital city of Oklahoma City are full of commemorative architecture and museums honoring the state's pioneering history. Oklahoma also has the largest Native American population in the United States. 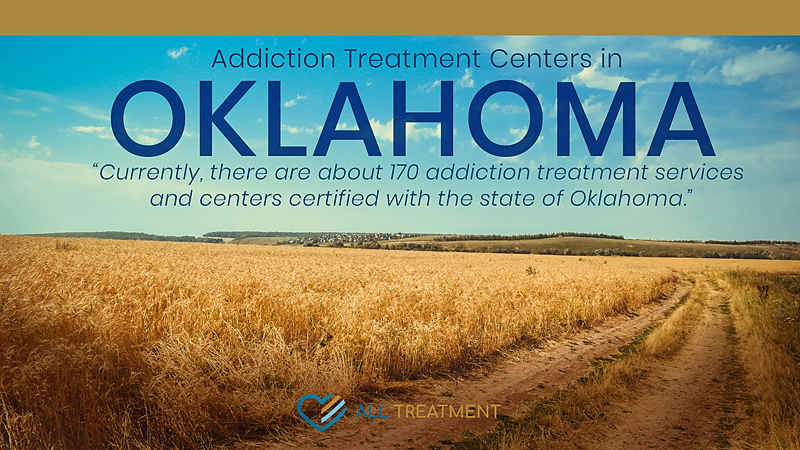 Oklahoma has a long history with substance abuse among its adult and youth populations, although as reported by the Substance Abuse and Mental Health Services Administration's (SAMHSA’s) Behavioral Health Barometer, the state’s rate is essentially on par with the national average. Although rates for mental health issues and cigarette smoking are above the national average, the difference is not significant. According to the National Institute on Drug Abuse (NIDA), while Oklahoma experienced a surge in opioid overdose death rates in 2001 and 2009, in 2016 the overdose death rate had fallen to 11.6 deaths per 100,000 people, below the national average of 13.3 deaths per 100,000 people. This decline occurred despite the 2015 opioid prescribing rate of 101.7 prescriptions per 100 people, well above the national average of 70.0 prescriptions per 100 people. Even with a declining opioid overdose death rate, Oklahoma is not out of danger, as an old threat is still claiming lives in the state. The 2017 Treatment Episode Data Set (TEDS) shows that the primary drug of abuse in addiction treatment admissions was amphetamines, namely methamphetamine. Admissions for amphetamines were more than double those of marijuana, the second-most-common primary drug of abuse for addiction treatment admissions.